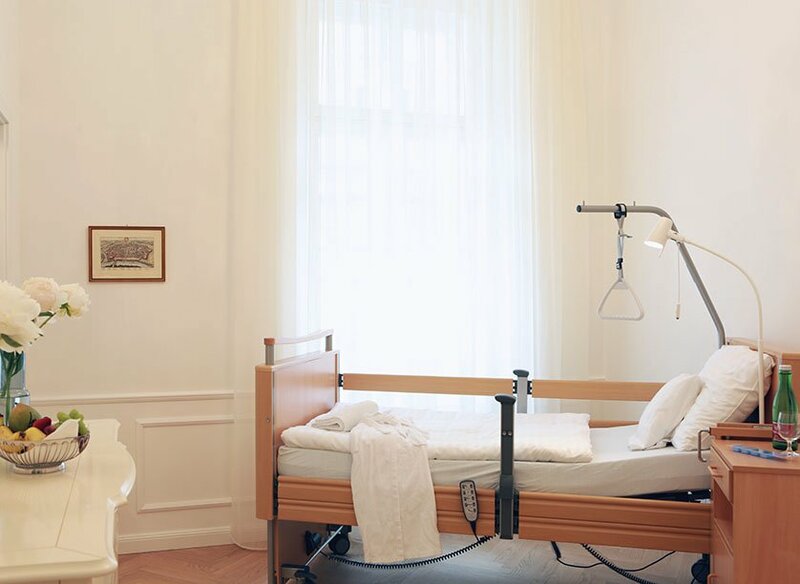 There are phases and circumstances in life, where we wish to be protected and professionally cared for – be it to recover after surgery or hospitalisation or to convalesce from a physical impairment and take advantage of professional support. 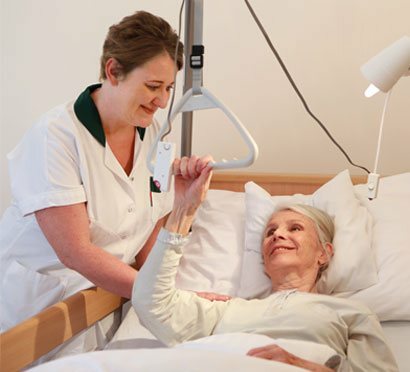 In our nursing department with 9 single and 2 double rooms, highly trained staff attend to the individual needs and wishes of all our residents: as independent as possible – with as much care as you need! 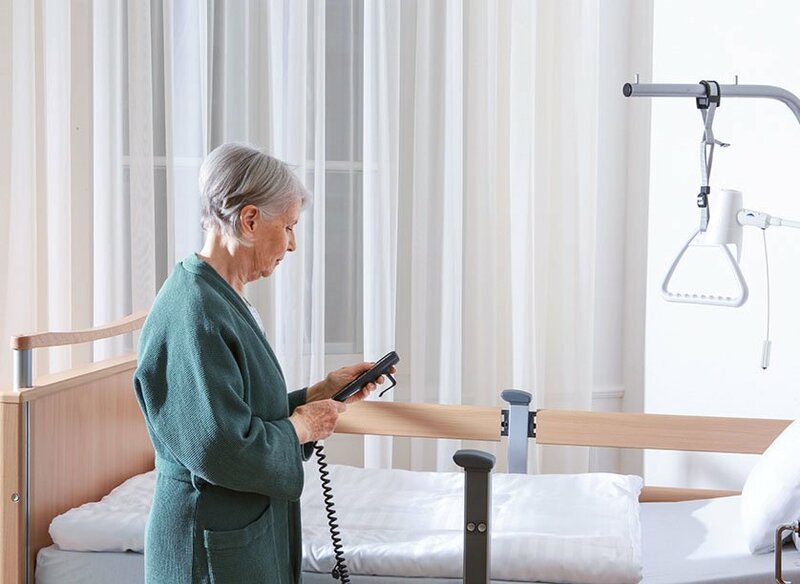 Be it after surgery, hospitalisation or in any other special age-related circumstance, our professional nursing department team strives to fulfil the particular and individual needs of its nursing residents. Let us reassure you at those junctures where you need support in everyday life, by offering assisted residency in specially equipped, barrier-free apartments. 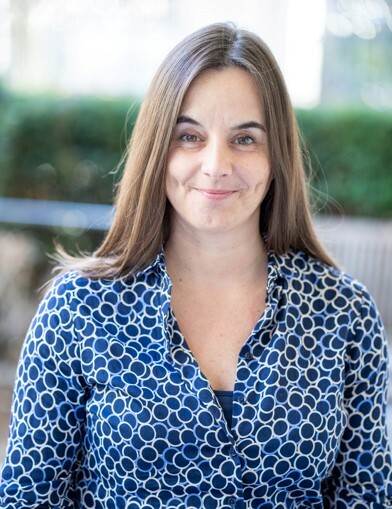 Whenever you need help and whatever your reason, our professional care team is here for you, to support you in the challenges of everyday life, whatever they may be. 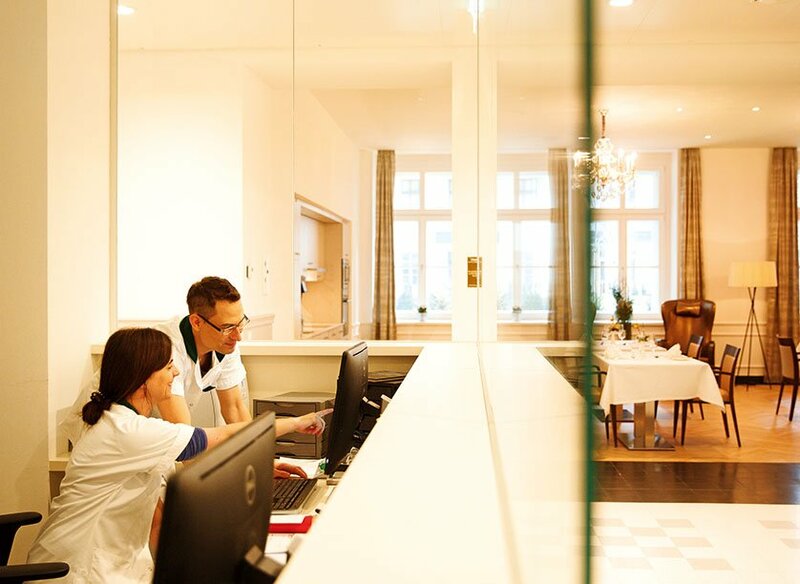 “Why not obtain a first-hand impression of our familial nursing department and experience the trusting, warm atmosphere for yourself, here at the Senioren Residenz Josefstadt. If you would like us to contact you to set up a non-binding introductory meeting, please fill out the contact form, send me an email or just give me a telephone call. 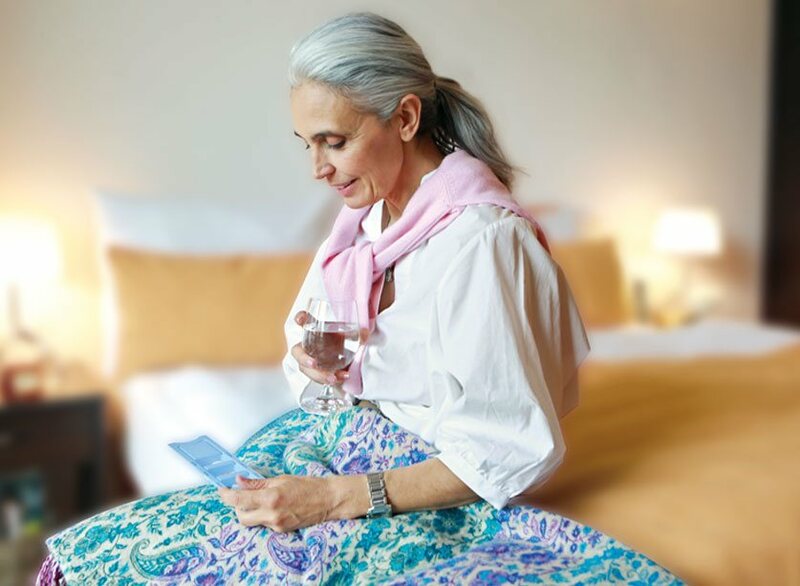 As independent as possible – with as much care as you need! Should you require professional support in everyday life, the residence offers extensive medical care with its on-site physicians and health centre. 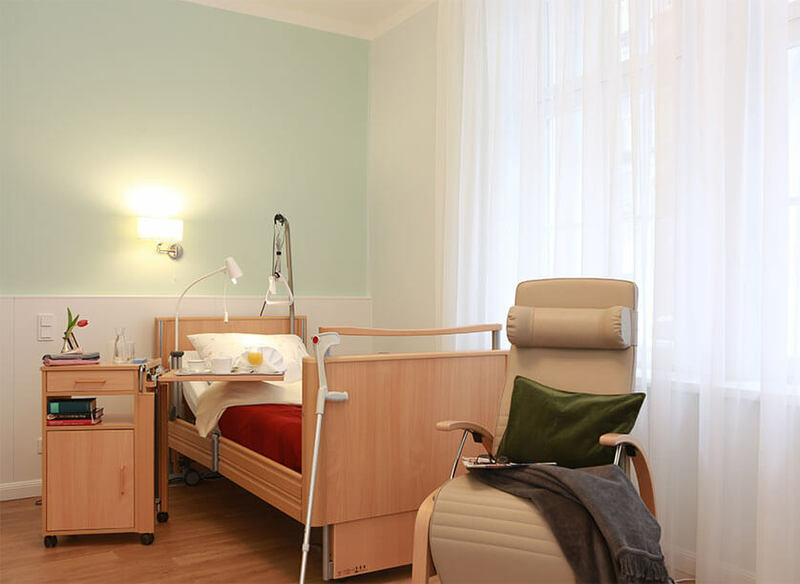 The familial nursing department with its competent support and supervision is available at all times. Long-term, short-term & transitional care: also available at short notice, flexible and uncomplicated admissions procedures. Remobilisation & rehabilitation – for example, following a surgical operation, oncological treatment or chronic or acute illness. Residents have the privilege of admission to one of our 11 nursing rooms. 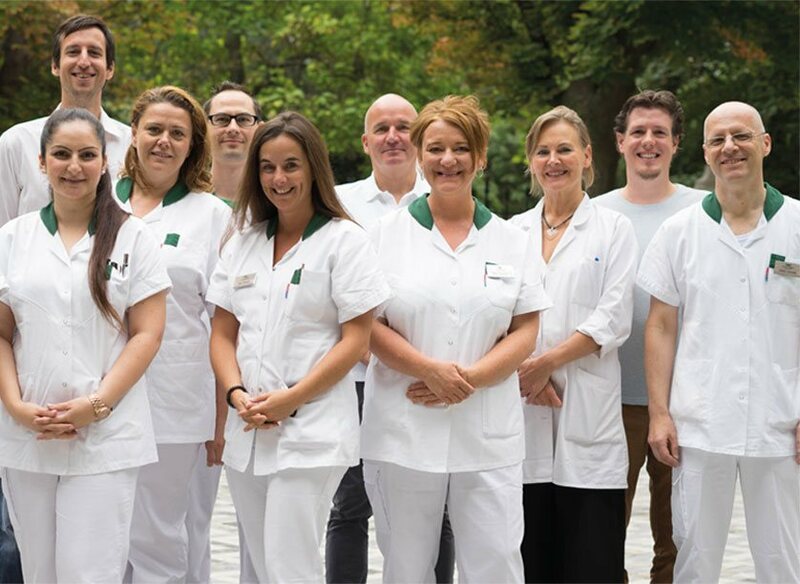 Here at the Senioren Residenz Josefstadt, the added reassurance of an all-round, comprehensive health care is replete with a professional on-site nursing department, where your health and well-being are the focus of our every attention. Highly qualified staff attend to you on an individual basis as well as to the diverse needs and wishes of our residents. Our professional nursing team offers comprehensive primary care. 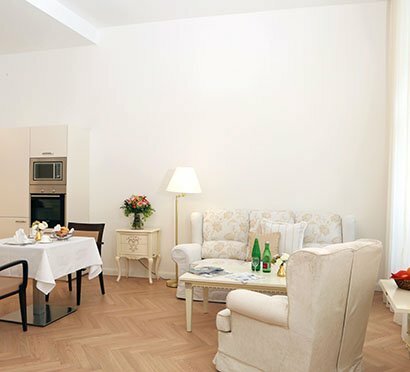 9 single rooms, 2 spaciously designed double rooms on the ground floor with access to the garden.